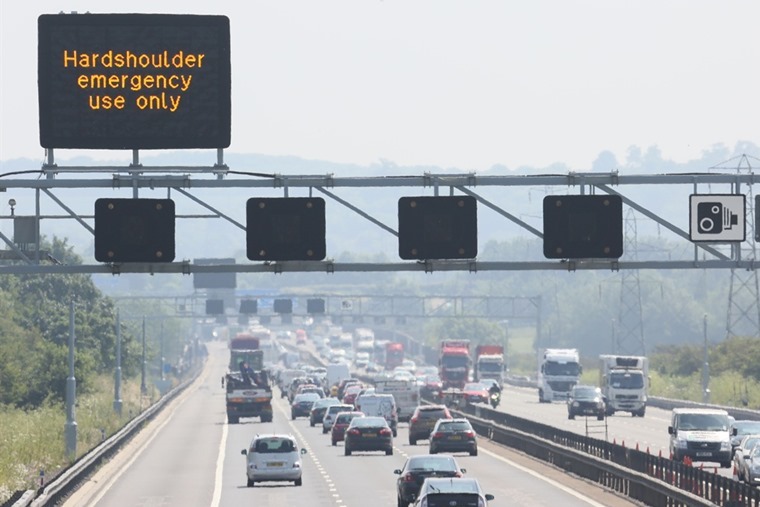 Highways England has suggested that drivers could be allowed to travel at higher speeds through motorway roadworks when road workers aren’t active. The speed limit could increase from 50mph to 60mph when the roads are quieter and on days when workers aren’t active, such as Sundays. The agency said it was considering the increased limit to reduce frustration that long stretches of roadworks cause, and will carry out tests to see if the higher limit could be introduced without increasing risks. Figures show there are almost 300 incidents per week on stretches of motorway with lower speed limits, with physical and verbal abuse of road workers becoming an increasing concern. Highways England chief executive, Jim O’Sullivan, said: “People understand roadworks are necessary but are also frustrated by them. At the same time we have to ensure as they drive through them that they, and our road workers, are safe. 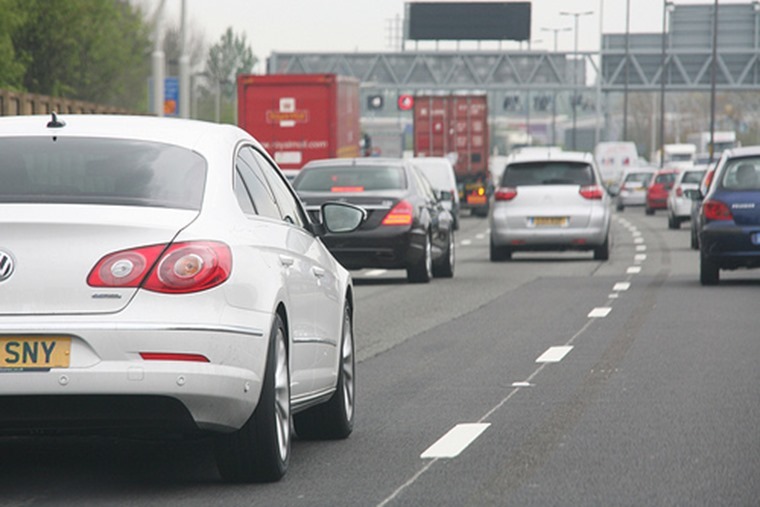 Many motorways such as the M1, M6 and M60 are currently being upgraded to become ‘smart motorways’, which are designed to ease congestion and create more road space thanks to variable speed limits and extra lanes.